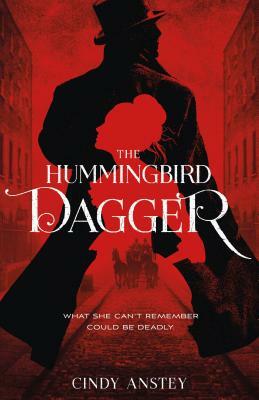 Fans of Cindy Anstey's previous novels won't want to miss The Hummingbird Dagger, a dark and twisty new offering that blends romance, danger and mystery. Cindy Anstey spends her days painting with words, flowers, threads, and acrylics. After many years living as an expat in Singapore, Memphis, and Belgium, Cindy now resides with her husband and energetic chocolate Labrador, Chester, in Nova Scotia, Canada. She is the author of Love, Lies and Spies; Duels & Deception; Suitors and Sabotage; Carols and Chaos; and The Hummingbird Dagger.